Hello! 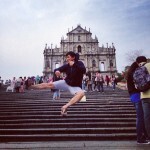 How do you spend your weekends? For me, I usually spend time with my family (The Wifey and my kids). 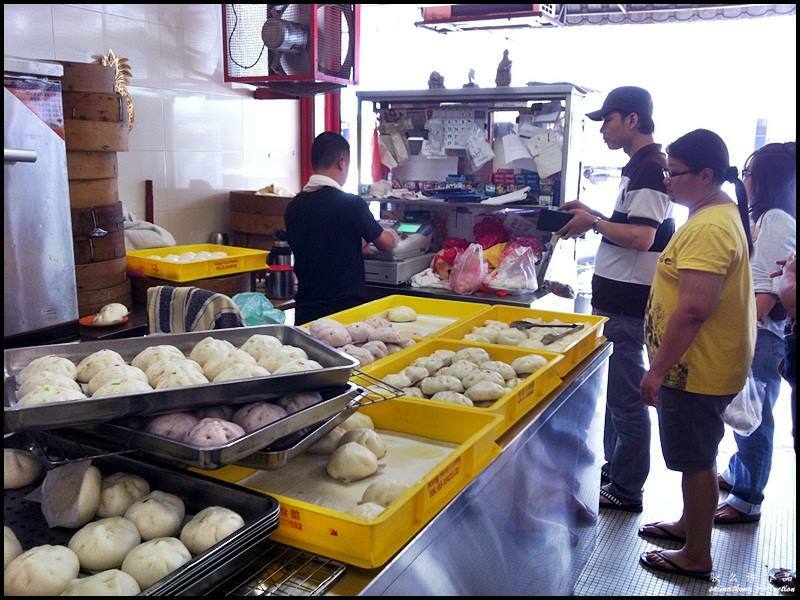 To celebrate Malaysia Day, we decided to drive to Klang for a foodie adventure. 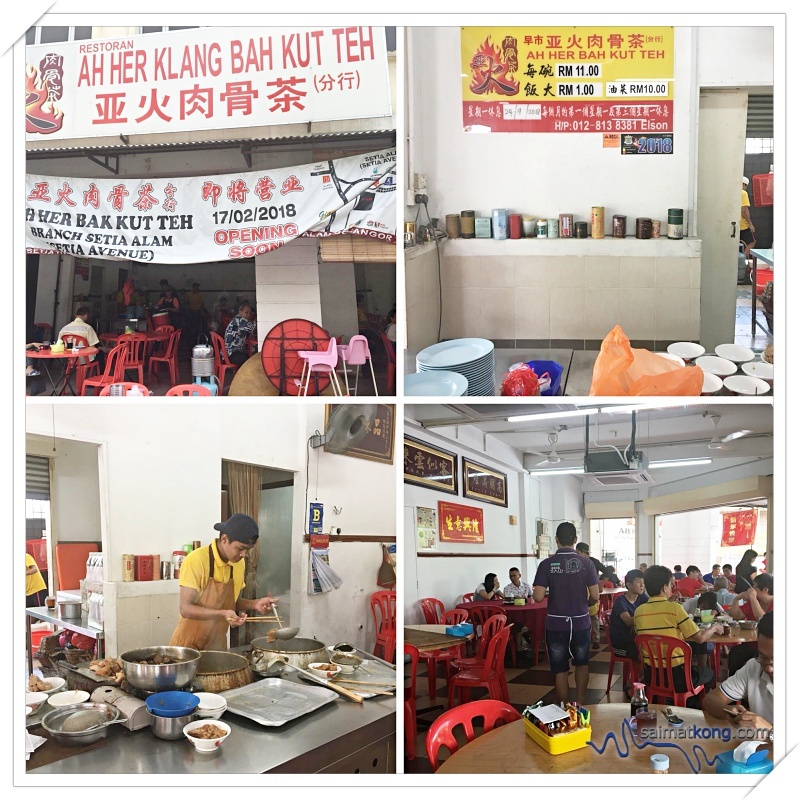 Our first stop was Ah Her Klang Bak Kut Teh 亞火肉骨茶 for breakfast. 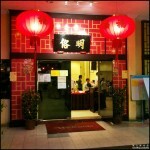 Located behind Klang Parade, this restaurant was already quite packed when we were there at about 9am. 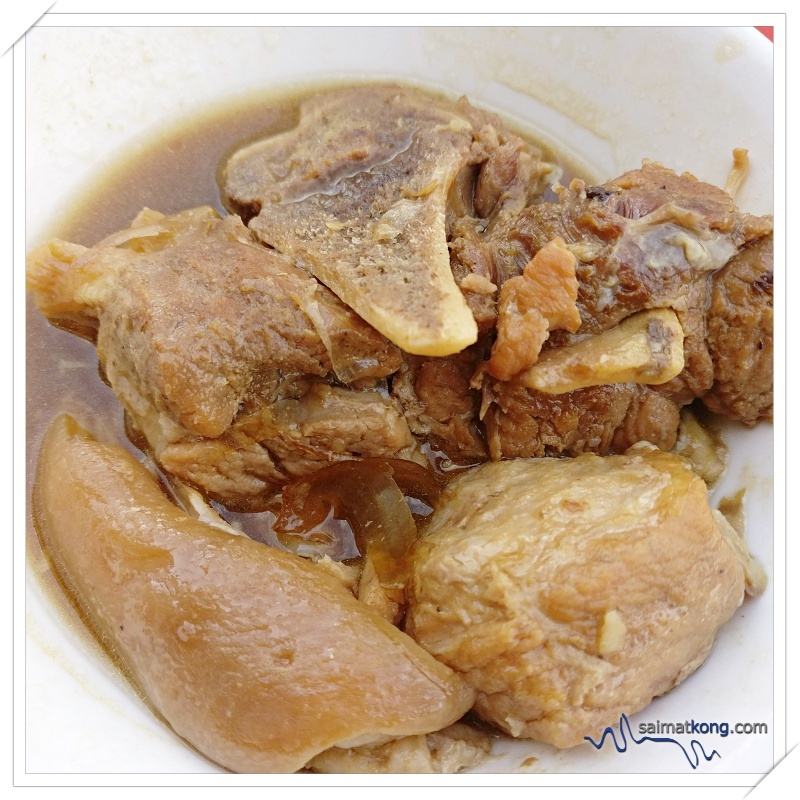 Priced at RM 11 per bowl, you get to choose your choice cuts of meat. There’s ribs, intestine, big bone, soft bone, pork belly, chicken feet in thick and rich broth. 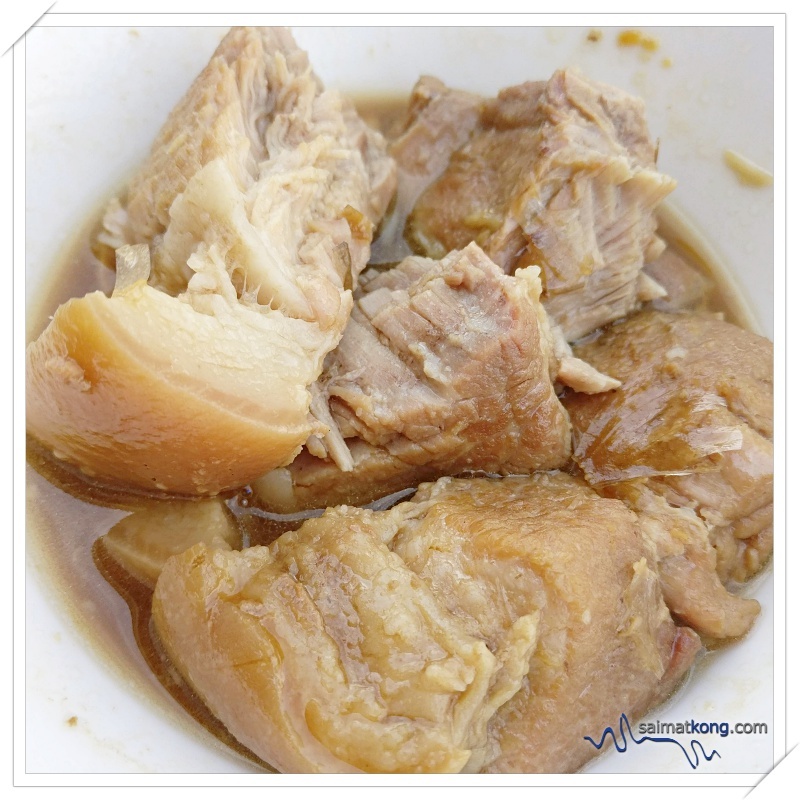 Unlike other Bak Kut Teh places, don’t expect lots of soup at Ah Her Bak Kut Teh. So if you’re a soup person and love to drench your rice in soup, then you’ll be slightly disappointed. However, their soup is very rich and thick which seems like thick gravy. I personally love it! As for the meat, it’s very flavorful and tender. 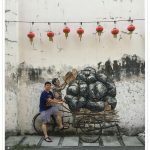 Our satisfying Bak Kut Teh experience @ Ah Her Bak Kut Teh. 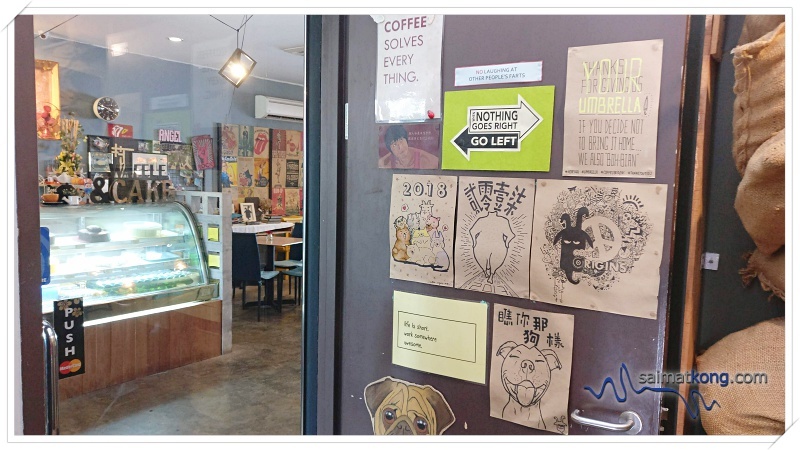 If you’re a Bak Kut Teh lover, you should really give this place a try. 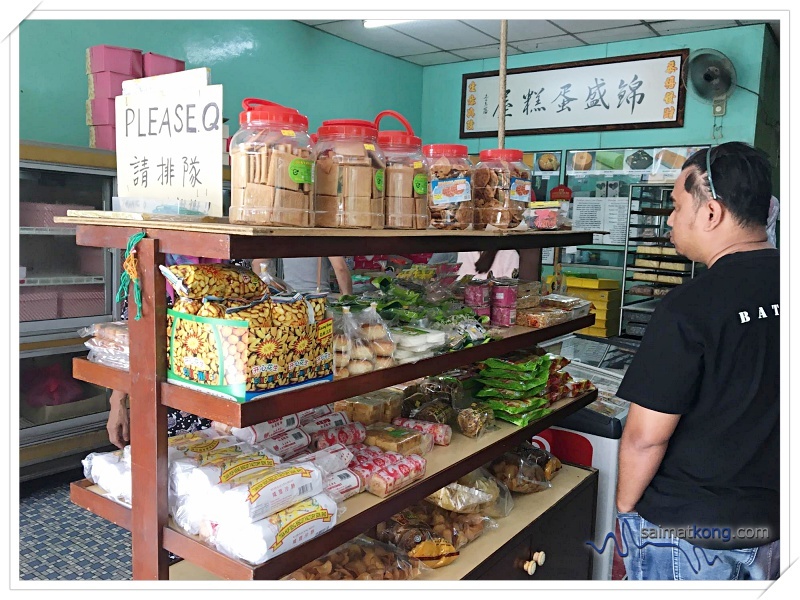 Since we were in Klang and the kiddos recently loved pau very much, we drove over to Klang Food Centre @ Taman Intan, Klang for delicious handmade pau. 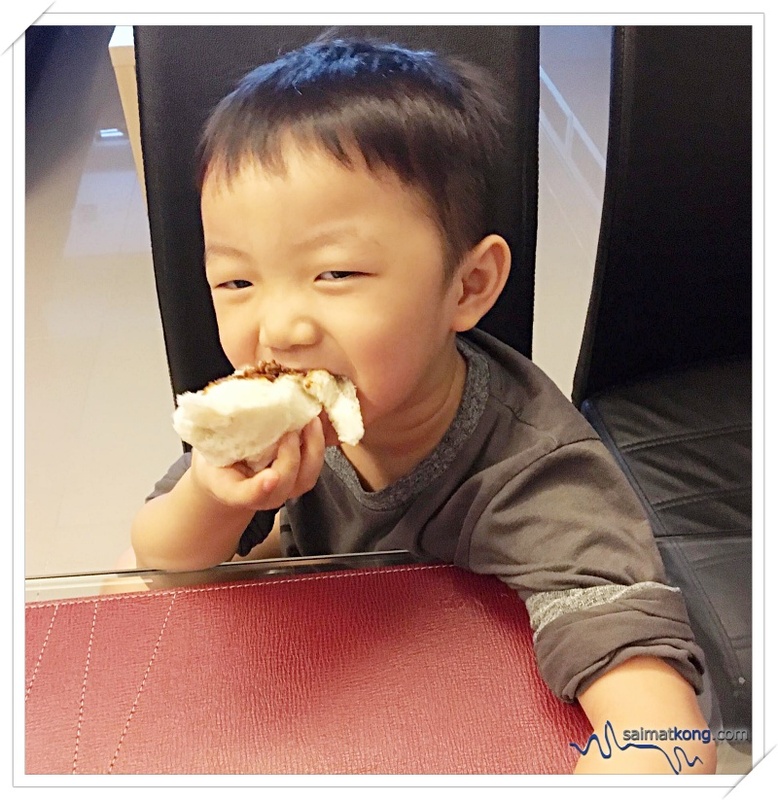 Both my kids loved their Sang Yuk Pau and Char Siew Pau. 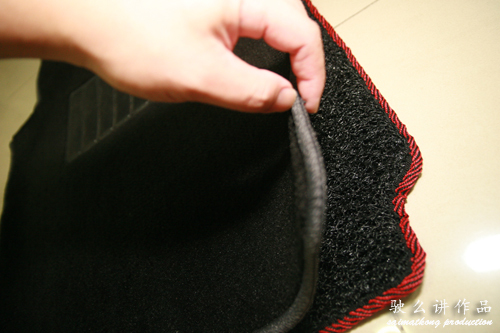 The pau is very soft and fluffy with generous filling. 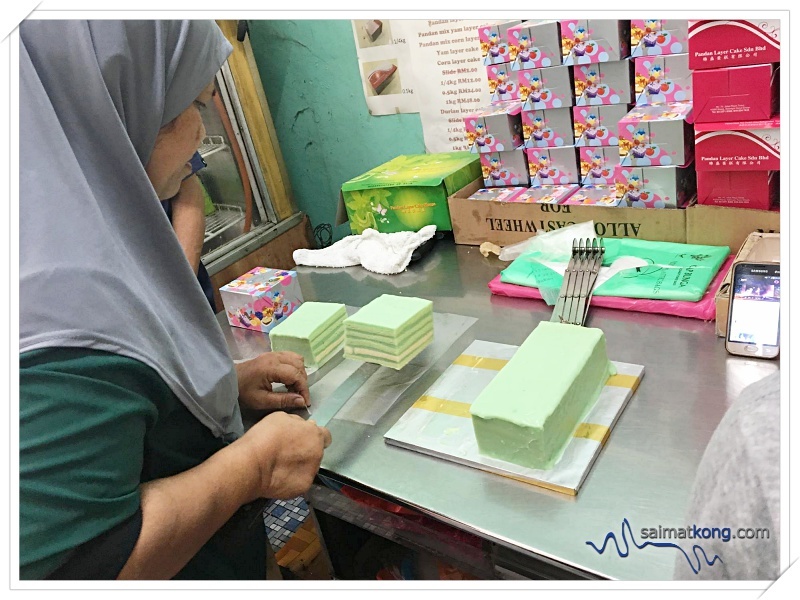 The Wifey had always loved pandan layer cake and since we were already in Klang, why not make her happy right? 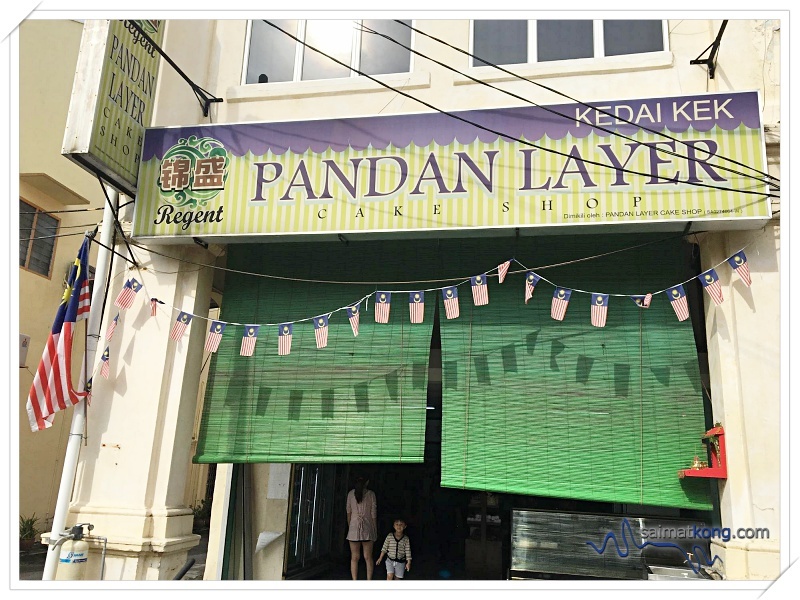 So our next stop is Regent Pandan Layer Cake Shop. 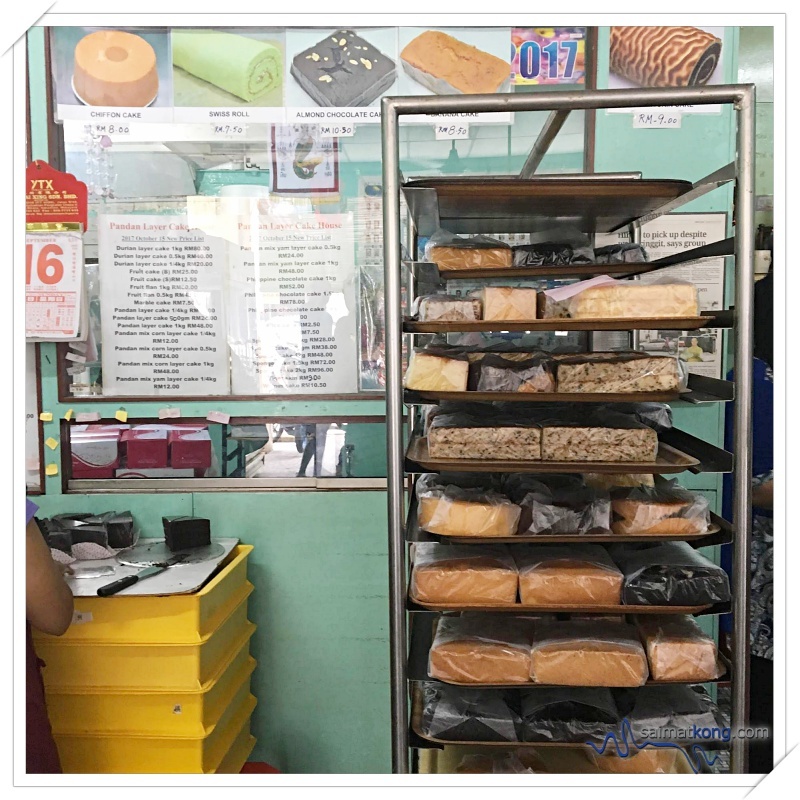 Located near the rows of pre-war shophouses by the Klang railway station, Regent Cake House is famous for its pandan layer cake. 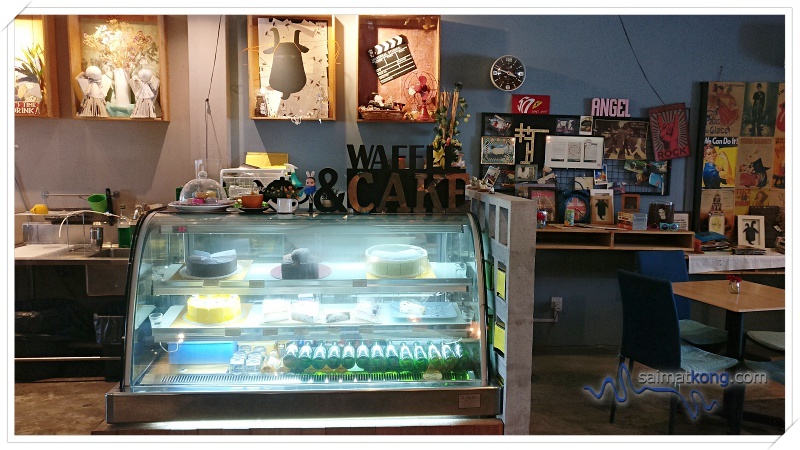 This small bakery also sell other freshly baked goods such as butter cake, swiss roll, chiffon cake, almond chocolate cake, banana cake and walnut cake. 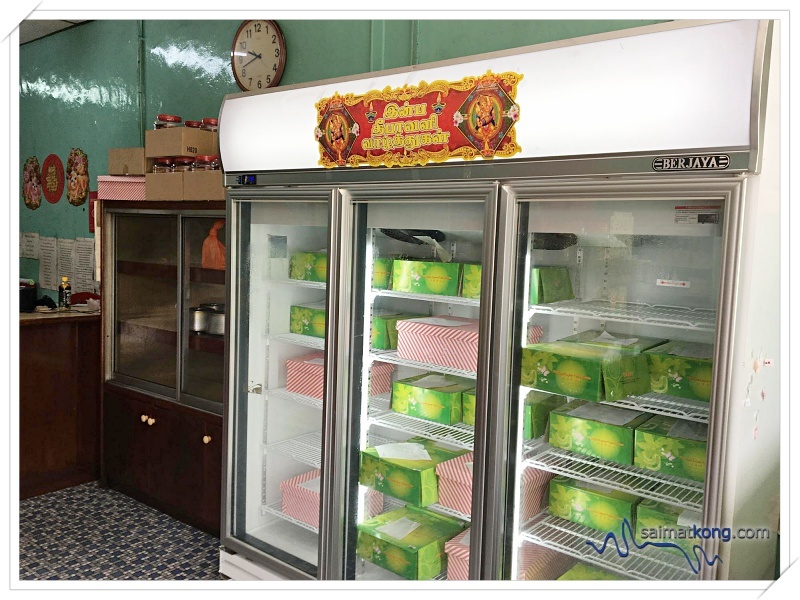 As for the pandan layer cake, besides the pandan flavor, there are actually other flavors like yam, corn and durian or you can opt for pandan + yam, pandan + corn. Ta-dah! Having a piece of the pandan + yam layer cake for breakfast. It’s so soft, moist and not sweet, which I think is great! The texture of the pandan is like jelly and it melts in the mouth. Yums! 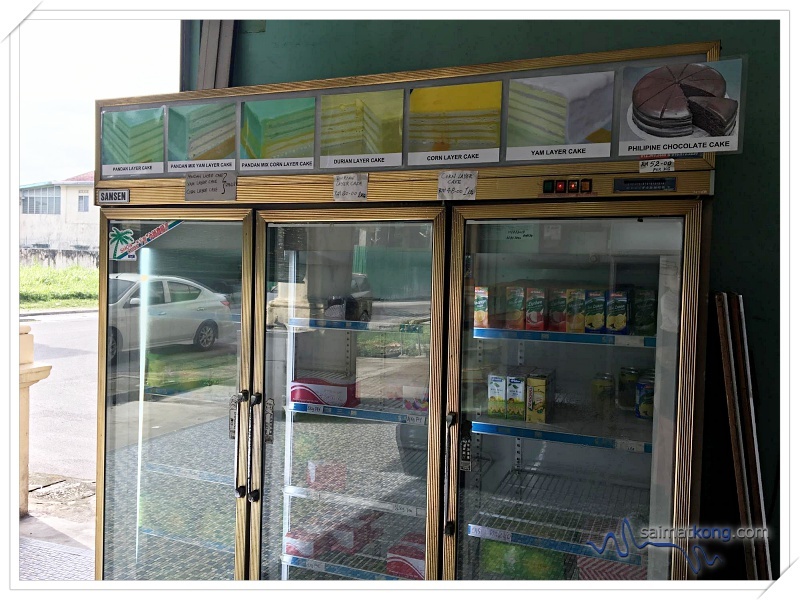 And then the kids say they are hungry after we bought the pandan layer cake. Ok la, it’s already 1pm which is lunch time. Both the Wifey and me wanted coffee while the kids wanna have dessert for lunch. 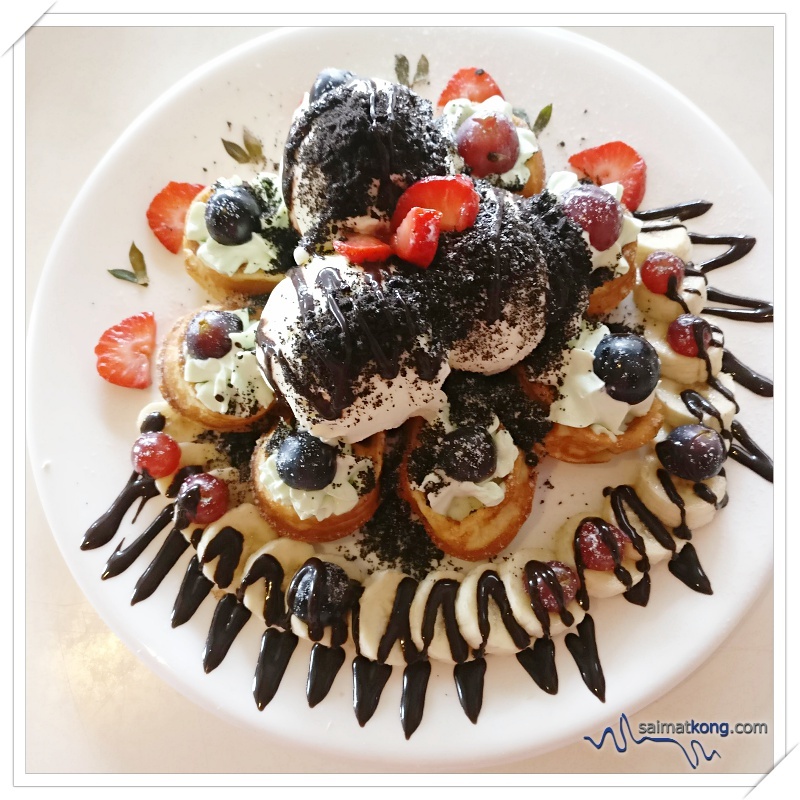 Yes, they say they wanna have dessert (ice cream specifically) for lunch! 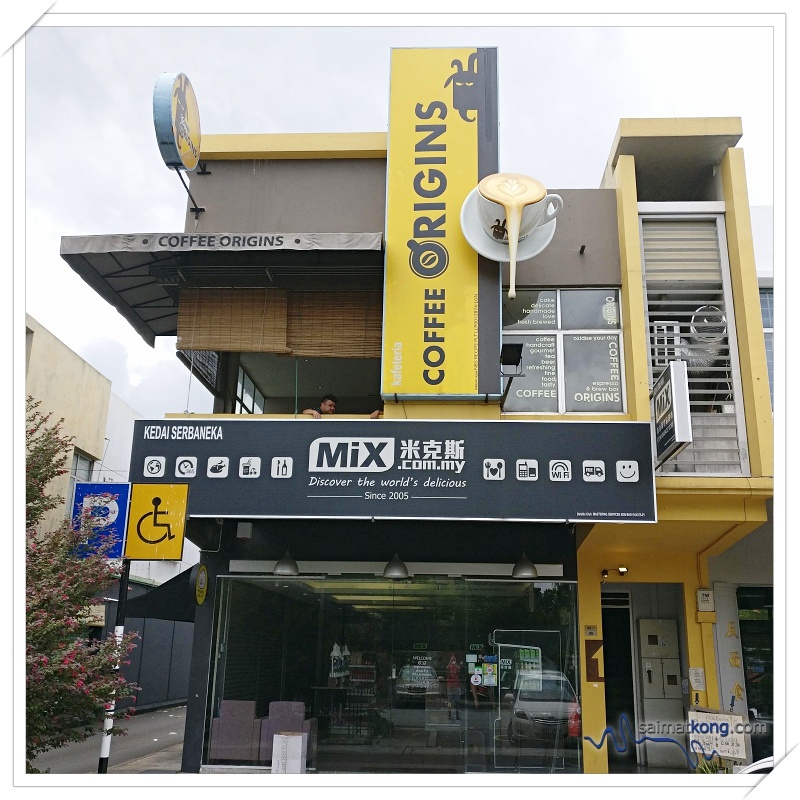 We ended up at Coffee Origins in Bandar Bukit Tinggi, Klang for lunch. 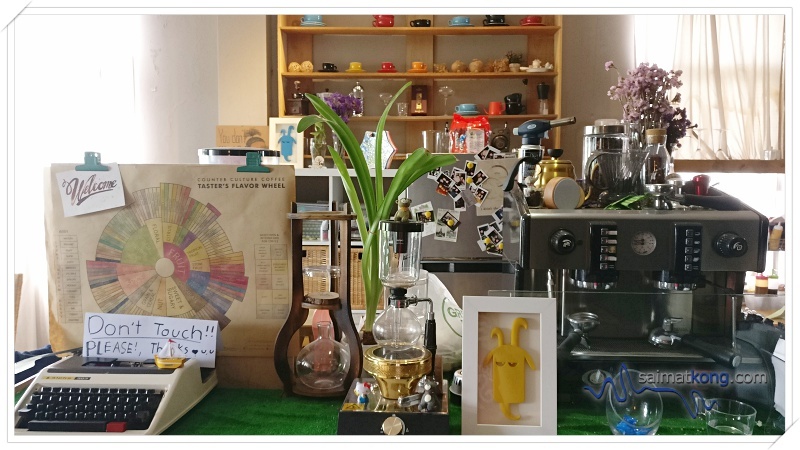 Super love this cosy corner @ Coffee Origins. Fun moments with the kids while waiting for our food. Ordered Protein Only for the kids. 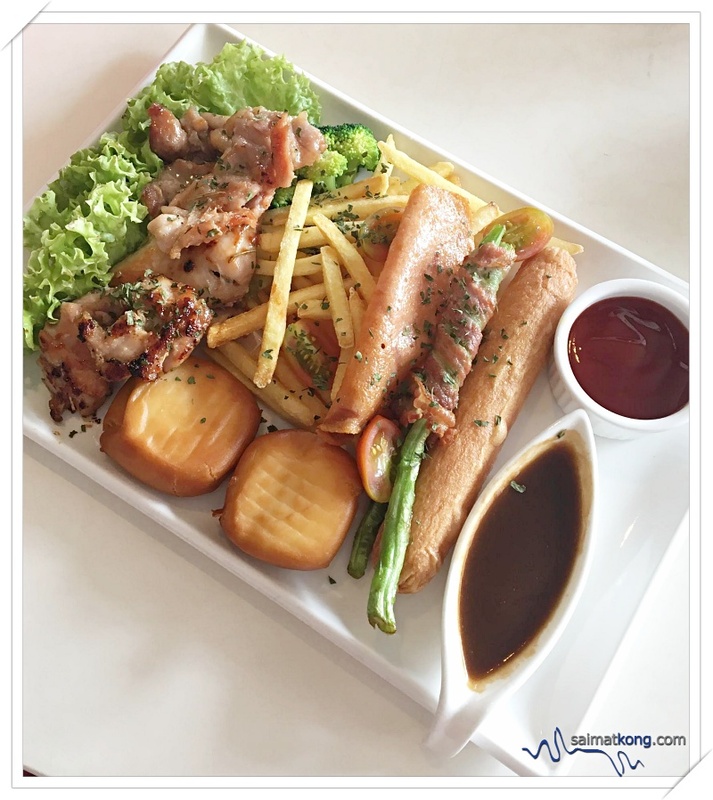 It’s quite a huge platter consists of a grilled chicken chop, oriental bun (mantao), sausage, ham, fries, bacon wrapped w long bean, brocolli and salad leaves. The kids are definitely enjoying their lunch. 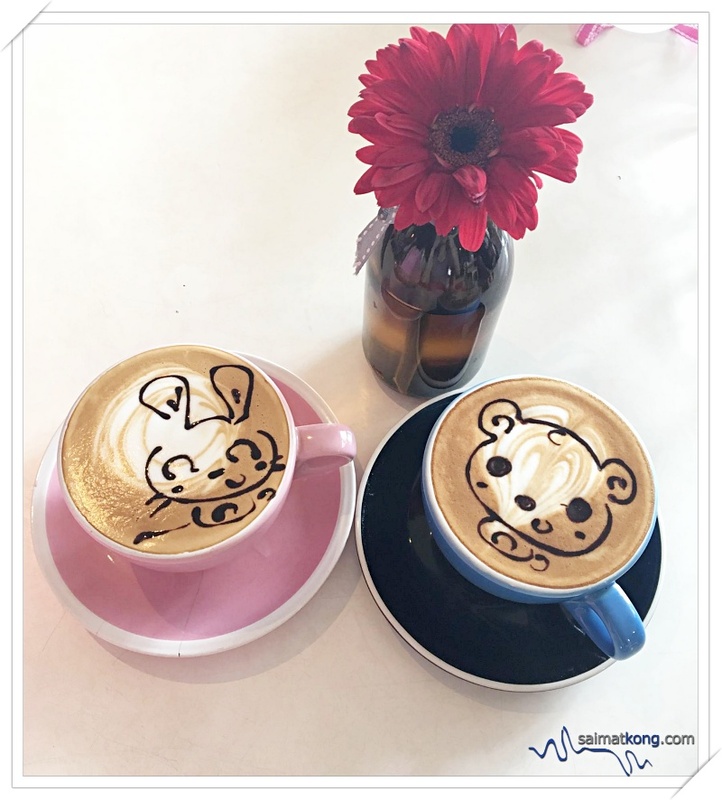 Both The Wifey and I had our coffee fix, the kids had their yummy dessert and we’re all very happy. We had a fun and enjoyable short trip exploring Klang. 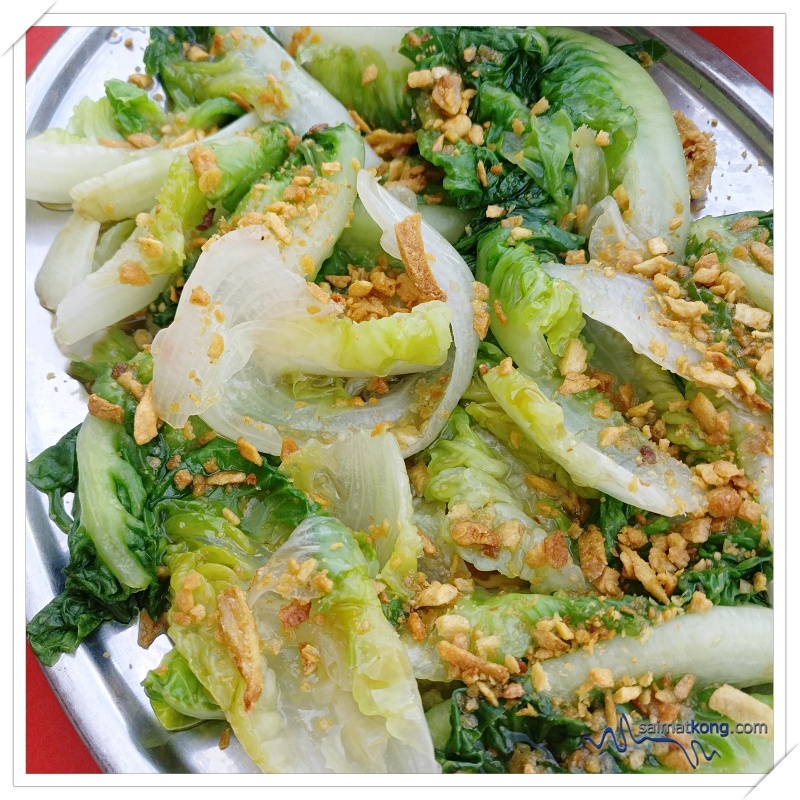 So looking forward to our next foodie adventure!! !